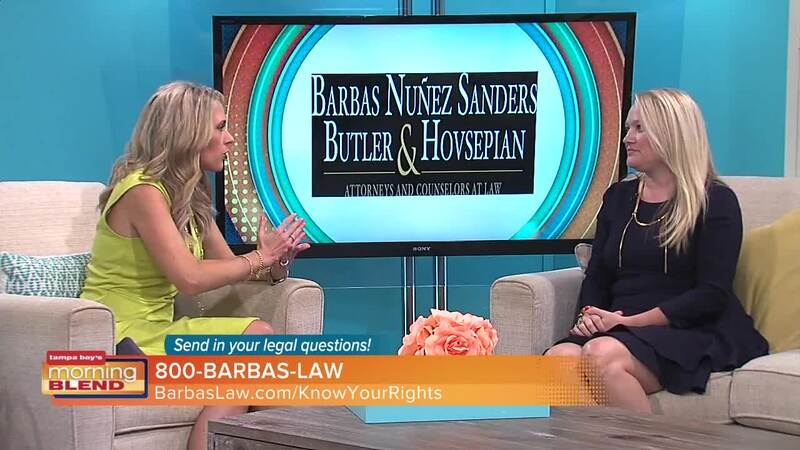 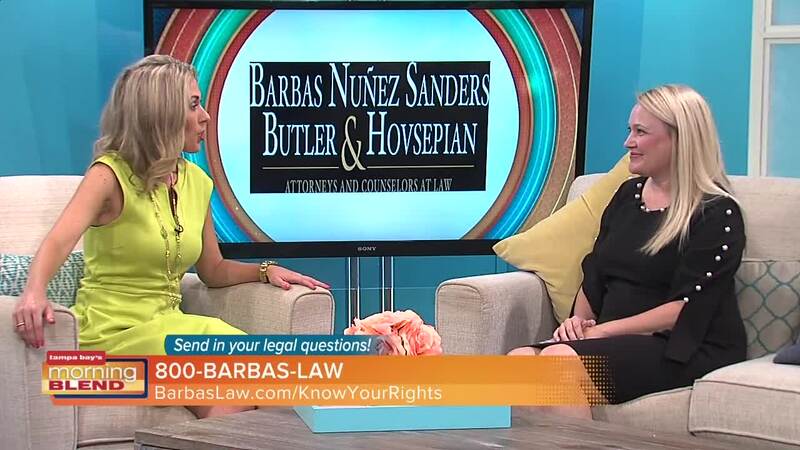 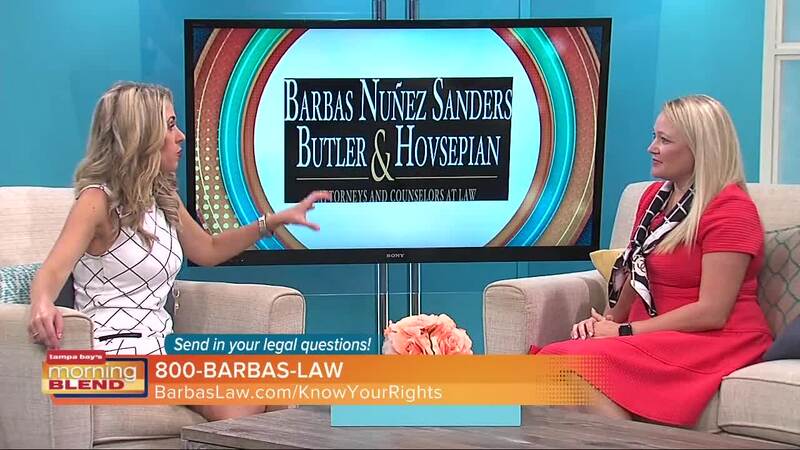 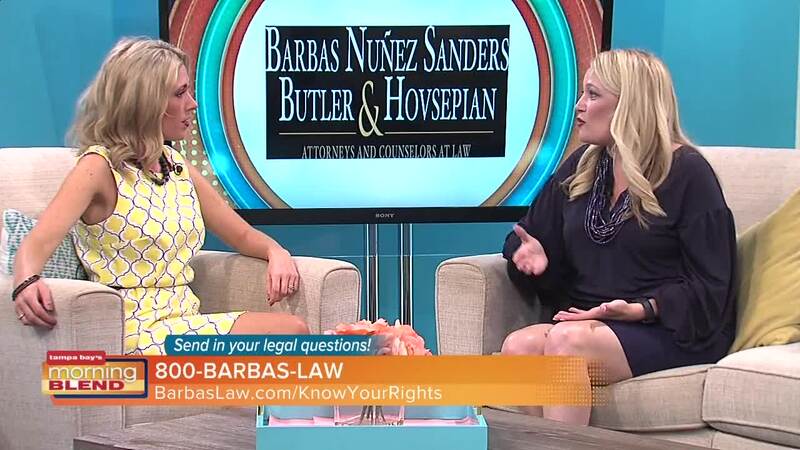 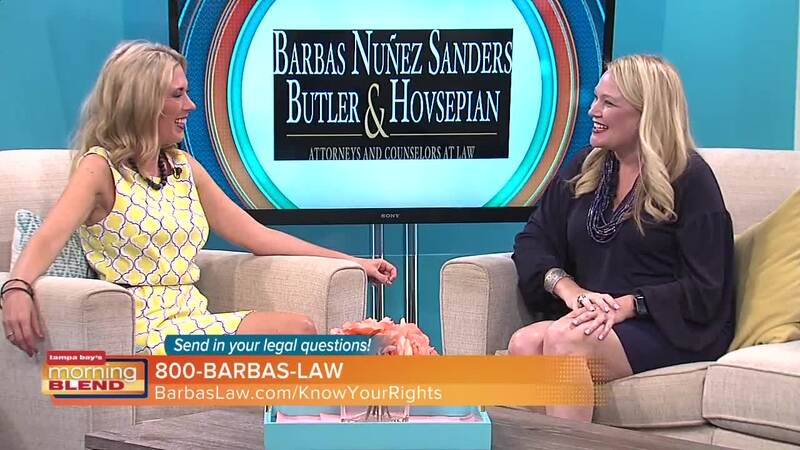 Know Your Rights with Barbas Law. 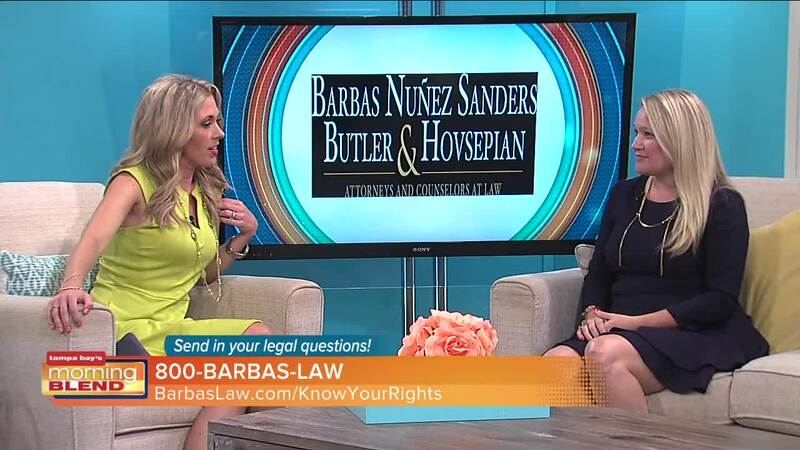 Our firm was established in 1982 and as a result our attorneys and staff are more like a family than a law office. 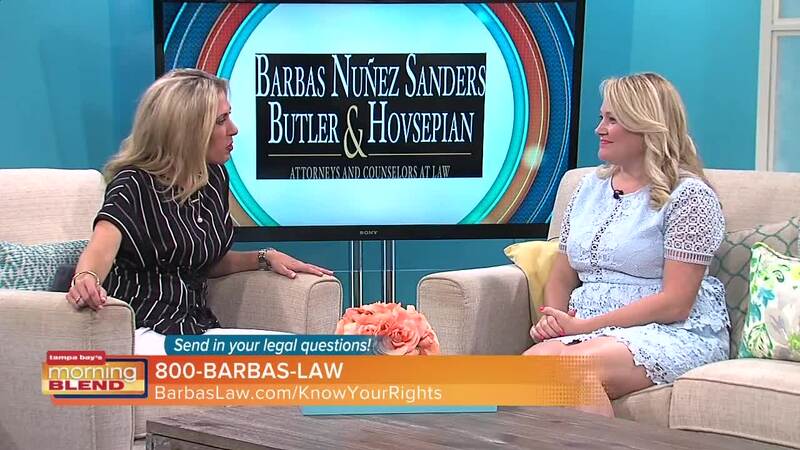 Our Tampa injury attorneys meet with you personally and treat you like family as well. 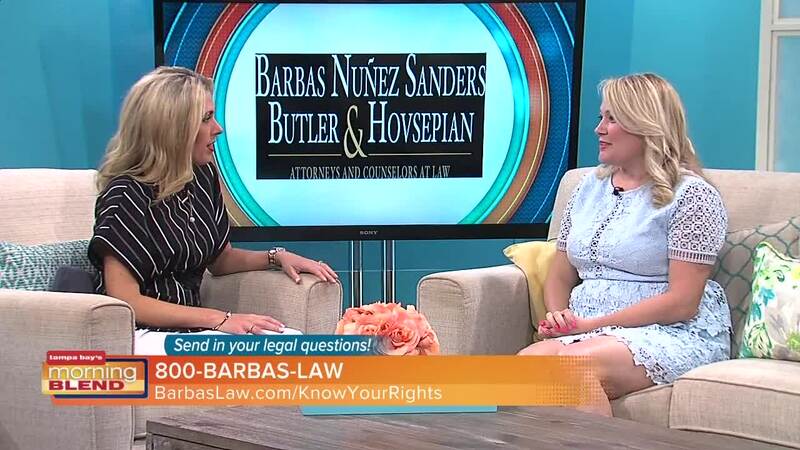 We are located in Tampa and available for consultations by appointment only in Sarasota and Land O’Lakes. 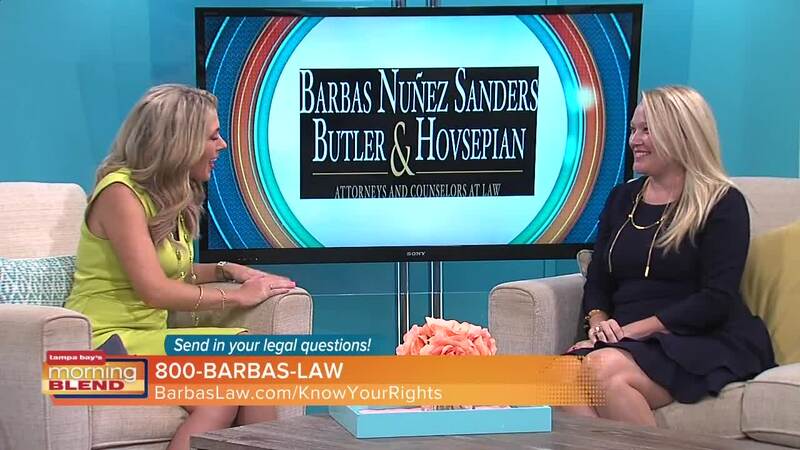 You will find a friendly and inviting atmosphere to discuss your legal needs. 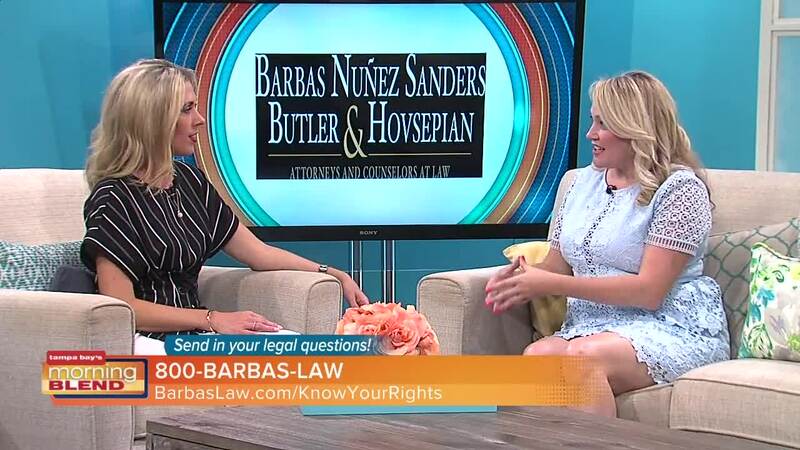 We handle all injury claims including personal injury, auto accidents, workers’ compensation, social security disability, and employment and labor disputes. 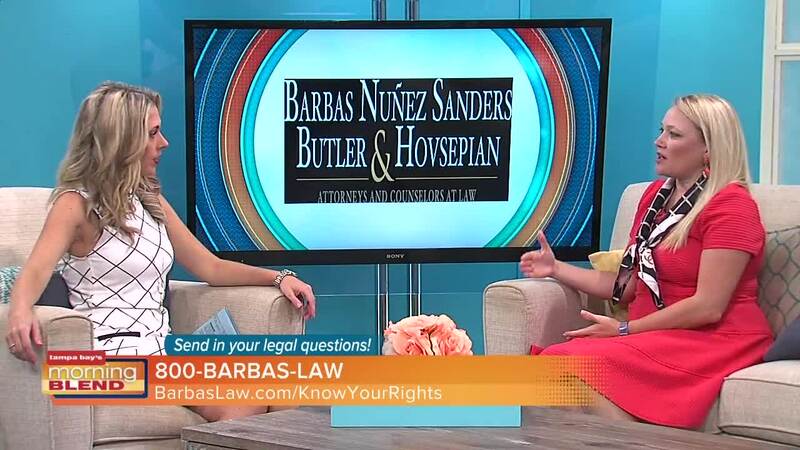 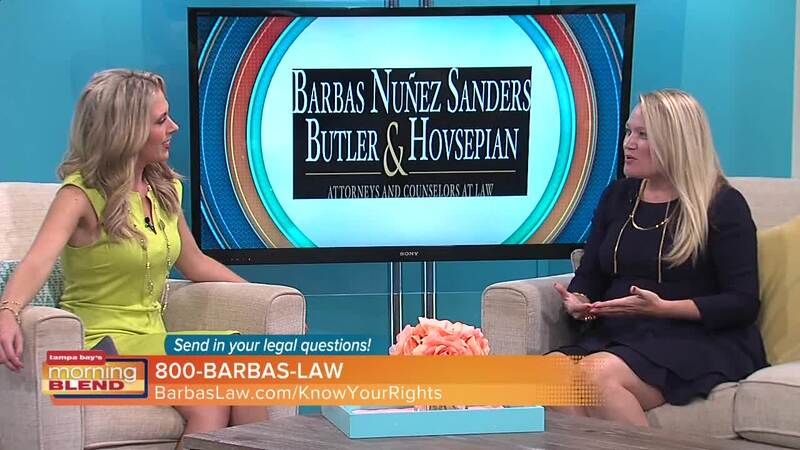 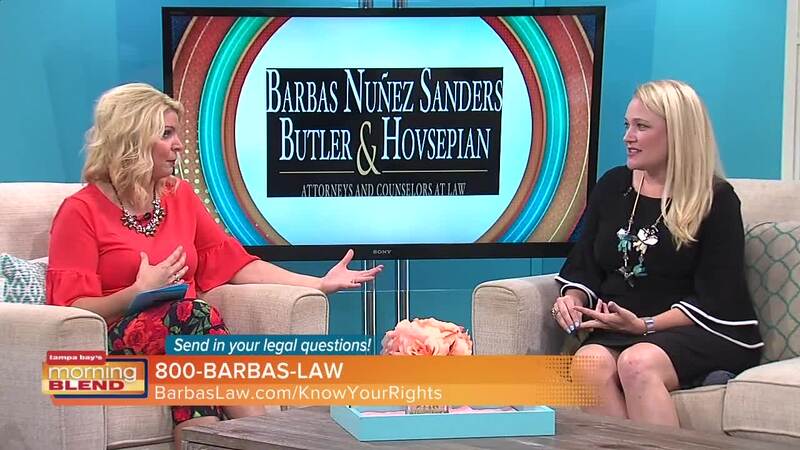 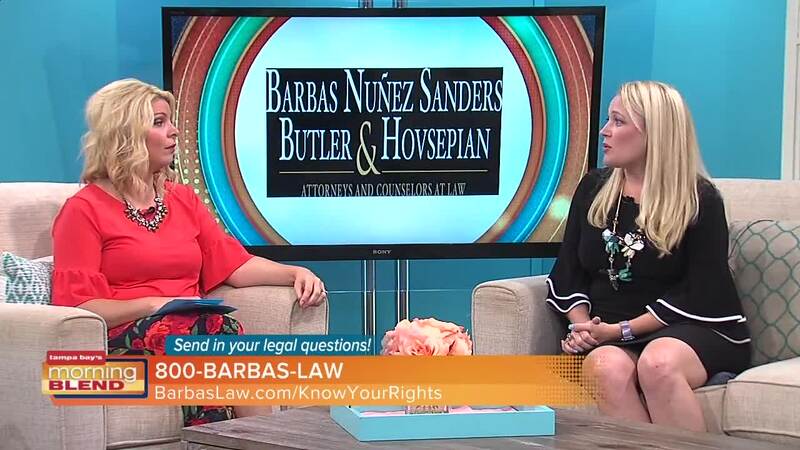 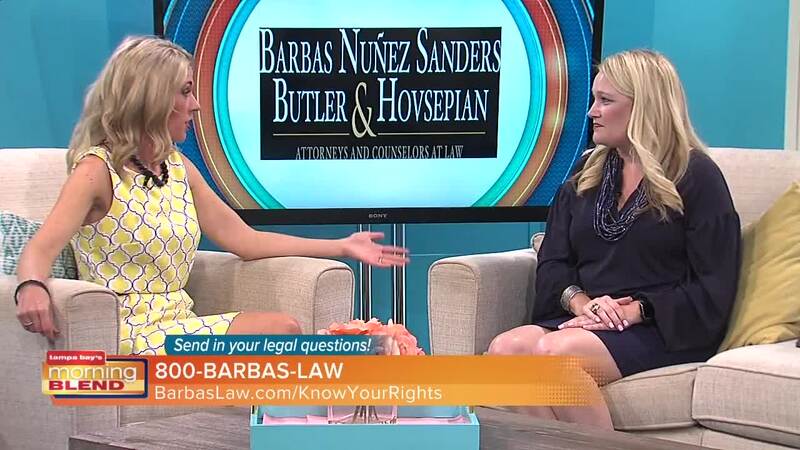 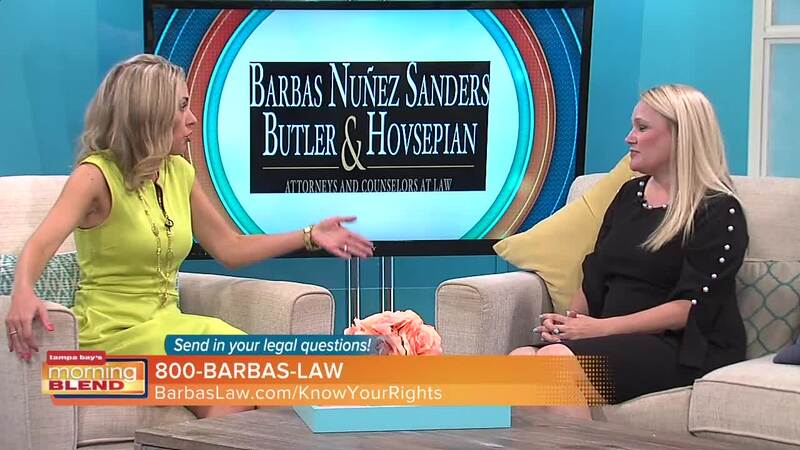 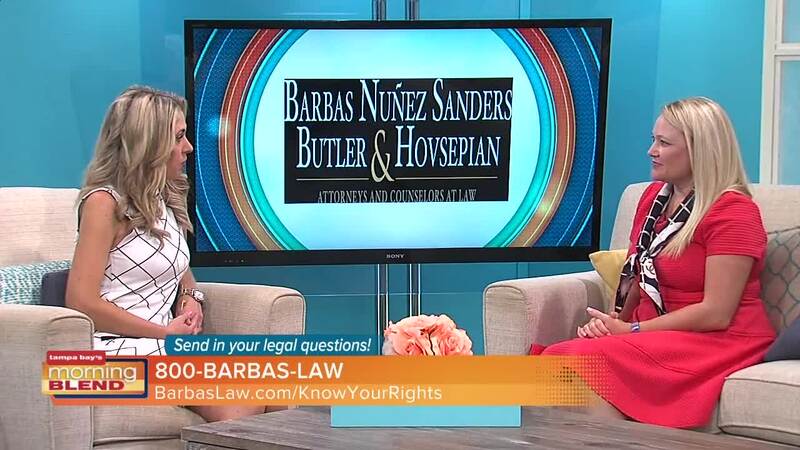 Call us today at 1-800-BARBAS-LAW or ask us your legal questions at www.barbaslaw.com/knowyourrights.